Letter to UN Secretary General on lead poisoning in Kosovo – 18th of February 2019. Last week 55 Members of the European Parliament from various political groups sent a letter to UN Secretary-General Antonio Guterres. The letter urges the UNSG to take long overdue steps to ensure that the victims of widespread lead poisoning at UN-run camps in Kosovo receive individual compensation, adequate health care and educational support. The UN’s role in the violation of the rights of these people has been clearly documented by the Human Rights Advisory Panel (HRAP). 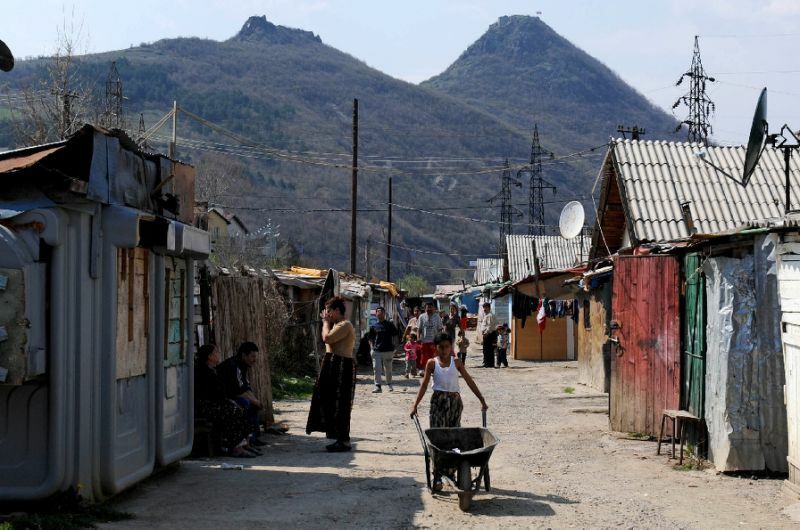 The affected Roma, Ashkali and Egyptian communities in Kosovo have been struggling to care for sick family members who were exposed to toxic lead for more than a decade. The current Trust Fund, however, falls short of offering individual compensation and no member state has so far contributed to it.